Home » Have Your Say » What benefit to Tibetans of having Indian citizenship? What benefit to Tibetans of having Indian citizenship? 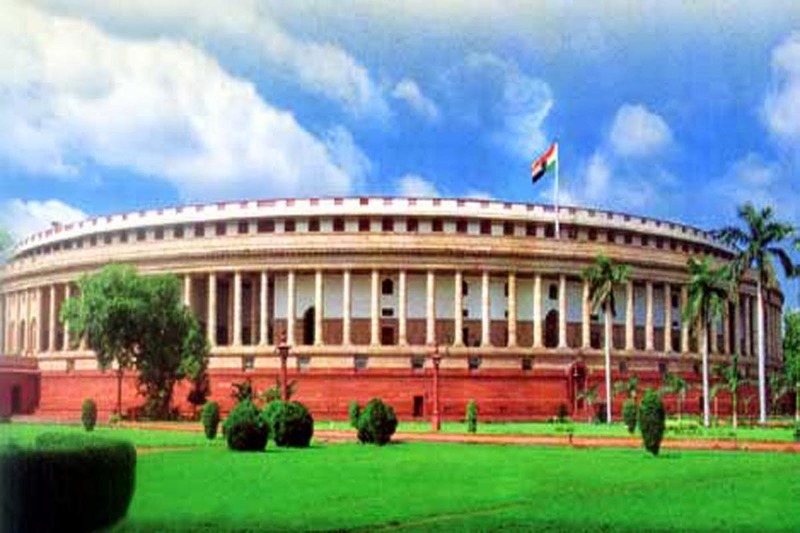 The people of India will vote for members of the 16th Lok Sabha (the lower house of the Parliament of India) from 7 April to 12 May 2014. In a nine-phase election process, an electoral strength of 814.5 million will elect members from 543 parliamentary constituencies. The results will be declared on 16 May. The Election Commission (EC) of India directed all the States/Union Territories in a 7 February circular to register Tibetan voters. The directive was issued in light of an August 2013 Karnataka High Court order to grant Indian citizenship to Tibetan refugees. A precedent had been set earlier by the High Court of Delhi ruling on 22 December 2010 in favour of petitioner Namgyal Dolkar, ordering the Ministry of External Affairs to process Dolkar’s application for an Indian passport and to pay a fine of 5,000 Indian rupees in compensation to her. The Court found that according to the 1986 amendment to the 1955 Citizenship Act, Dolkar is entitled to Indian citizenship by birth and “cannot therefore be denied a passport”. Since the EC’s order, Tibetans have been seen going about to enrol in the voters list, and some say they will eventually apply for an Indian passport. Once they get a passport, they will then surrender their Registration Certificate (RC), the stay permit as Tibetan refugees in India. But there are other Tibetans who are not enrolling, fearing they may lose other opportunities as Tibetan refugees without their RCs. Their other fear is that the Tibetan freedom struggle could be affected by Tibetan refugees becoming Tibetan-Indians. Of about 90,000 Tibetans living in India, over 70% were born in India between 1959 (the year Tibetans came to India as refugees) and 1987, according to the Planning Commission of Central Tibetan Administration. By the Citizenship Act and these two court rulings, it is clear that Tibetans born in India between 1950 and 1987 are Indian citizens. It is not clear that these Tibetans should continue to hold RC at all, or that India would allow them to. What benefit could Tibetans gain or lose by having Indian citizenship? How could the Tibetan movement be affected? We shouldn’t create a lot of fuss over Indian citizenship. Majority of Tibetans born in India are unambiguously citizens of this country by virtue of law. There is no concern to share. According to Indian Citizenship act Tibetans born in India between 26 Jan 1950 and 1 July 1987 automatically qualifies for citizenship. Not only those born in India between 1950 and 1987, those Tibetans children who were born thereafter also becomes Indian citizens since there parents were also born in India. People who oppose Indian citizens should know the reality. [Central Tibetan Administration] and Tibetans in India vehemently support immigration to the West. When Tibetans in West can acquire foreign citizens why can’t Tibetans in India? [That’s hypocrisy]. Nevertheless the citizenship issue should be left to individuals to decide. What benefits can we receive, that is not the question. The question is how much can we contribute to Tibetan cause. I strongly believe gaining Indian citizenship can make lots of difference to Tibetans way of life which in turn will make us a strong community to confront our rival China.